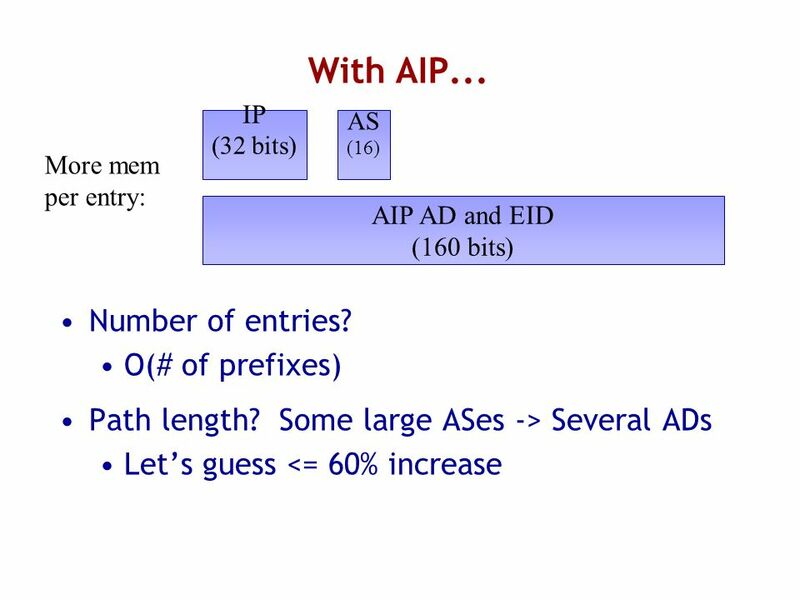 14 Can AIP Scale? 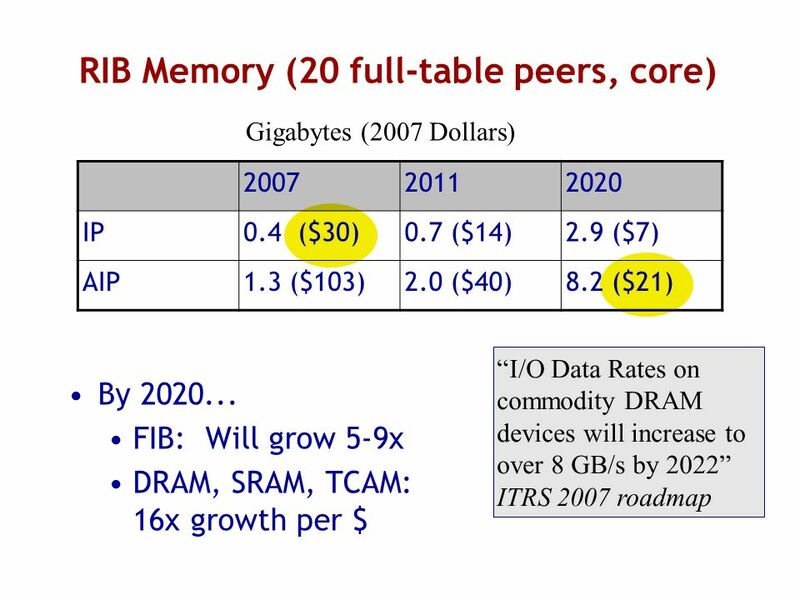 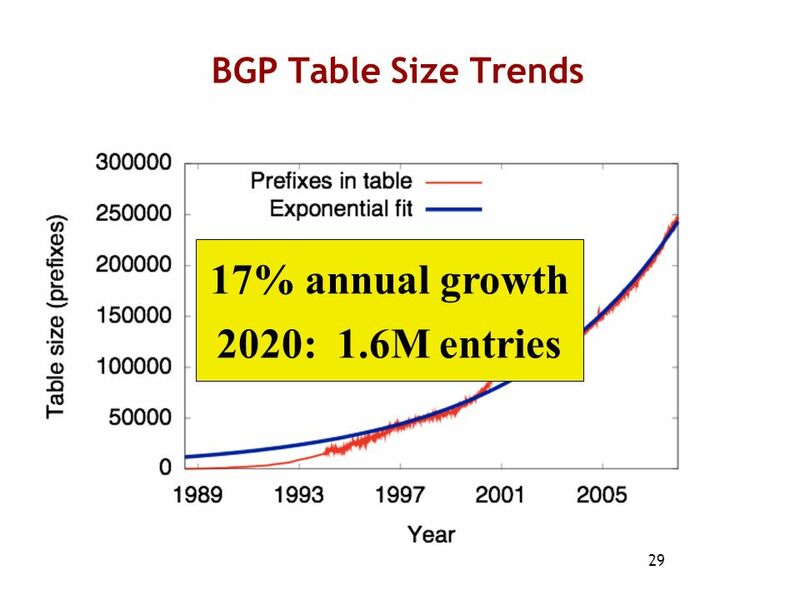 How big will the routing tables be? 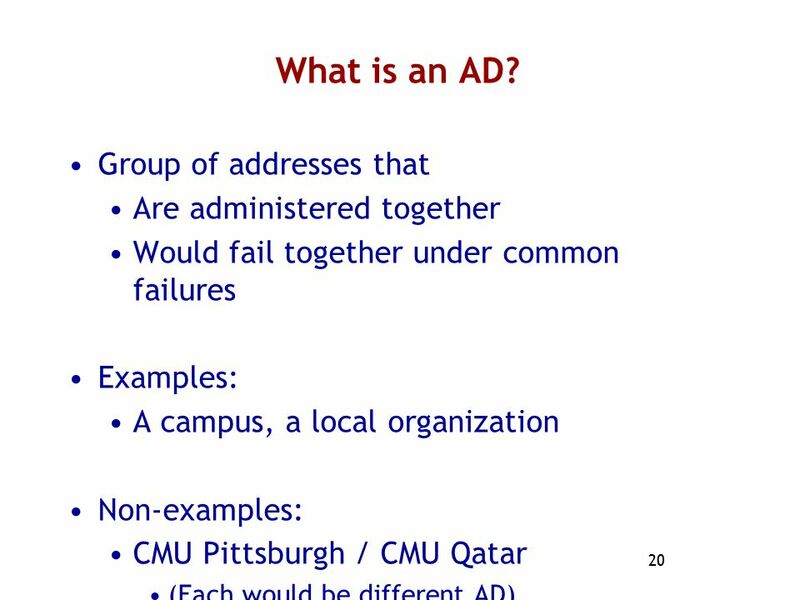 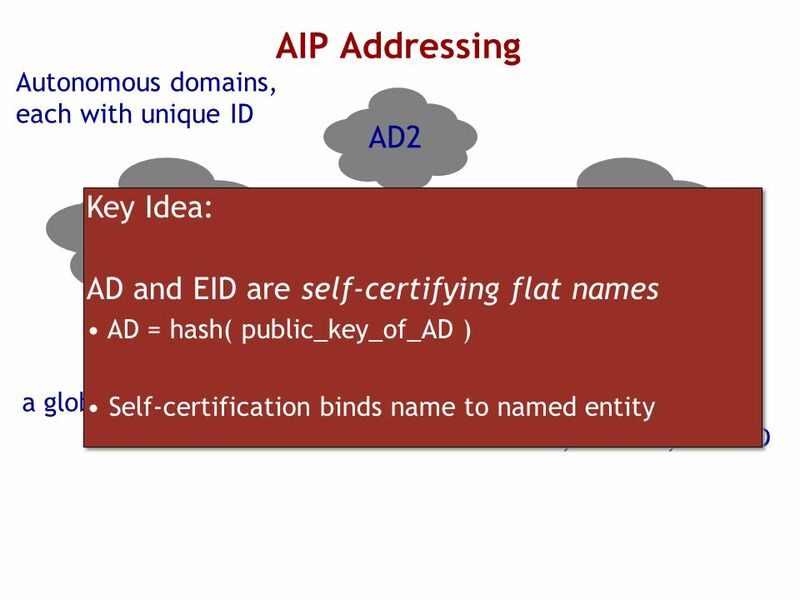 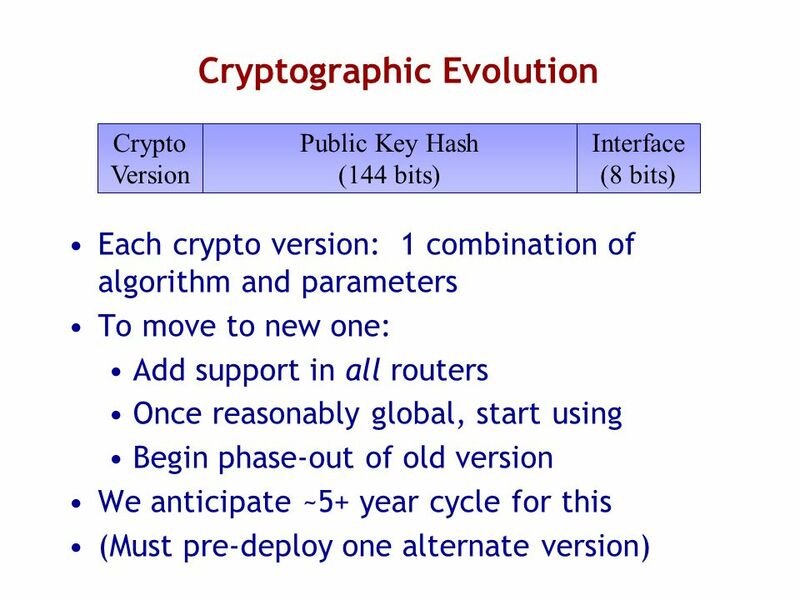 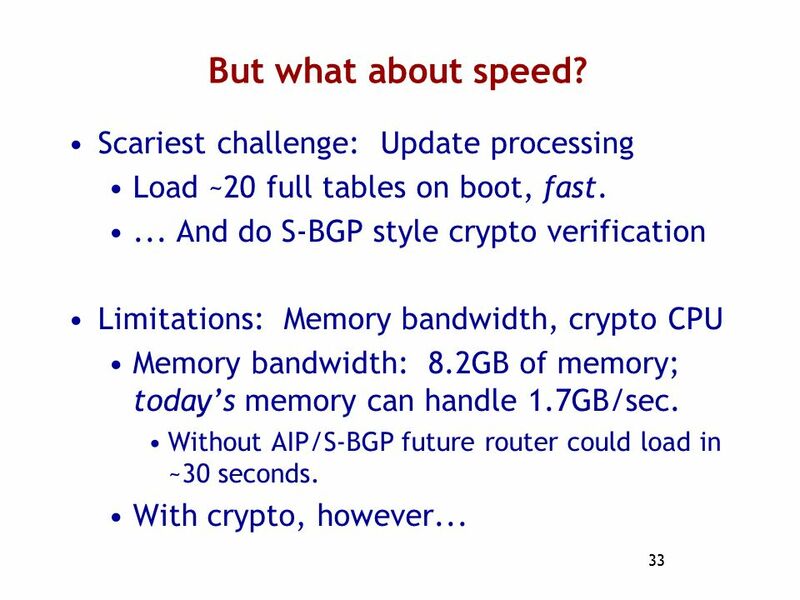 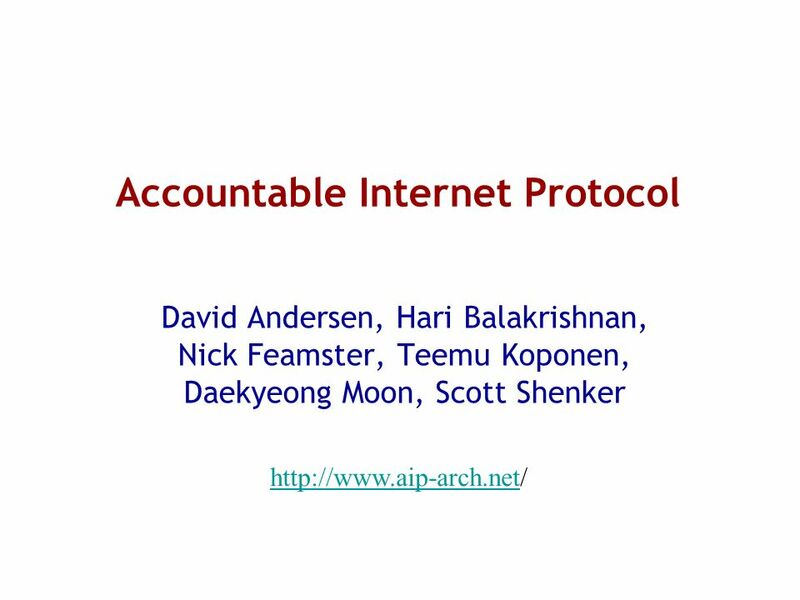 Download ppt "Accountable Internet Protocol"
1 Building a Fast, Virtualized Data Plane with Programmable Hardware Bilal Anwer Nick Feamster. 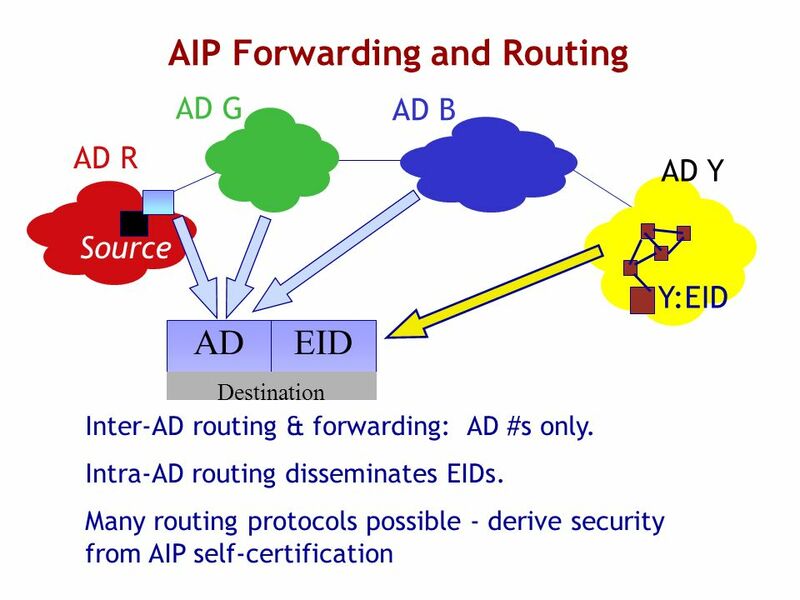 Interconnection: Switching and Bridging CS 4251: Computer Networking II Nick Feamster Fall 2008. 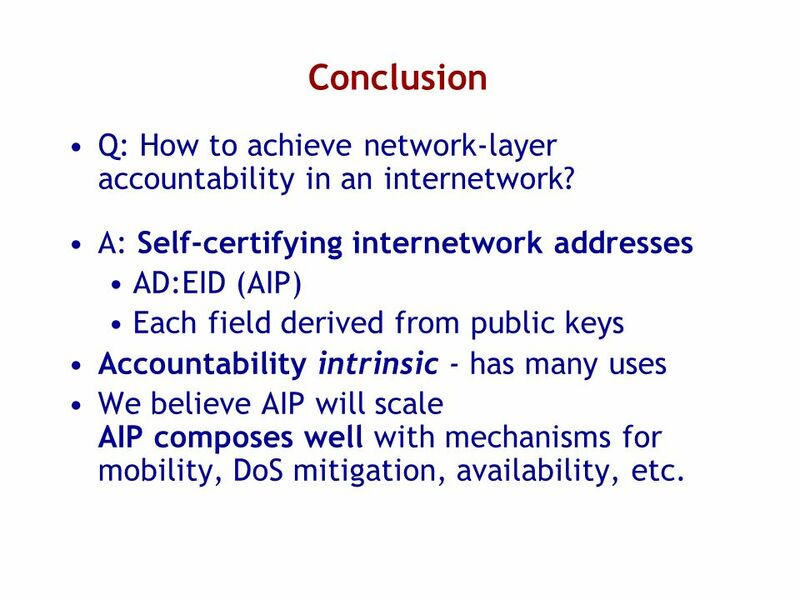 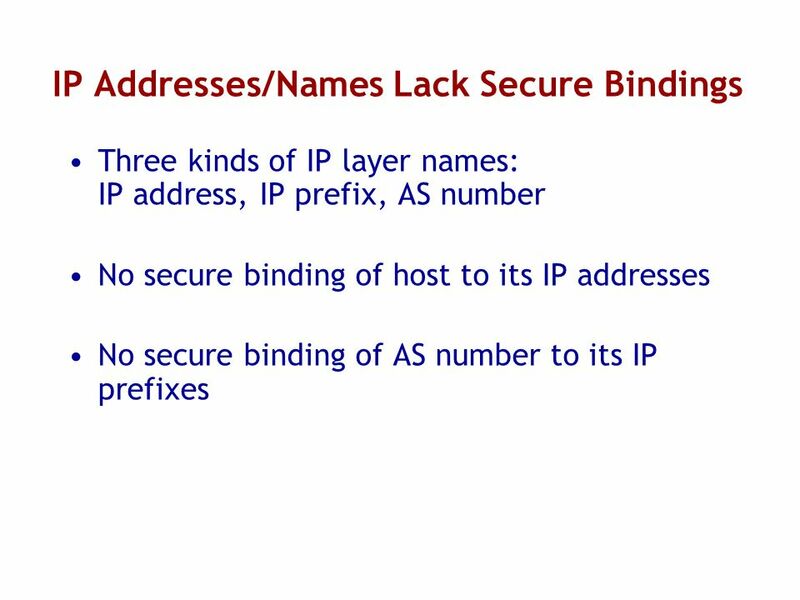 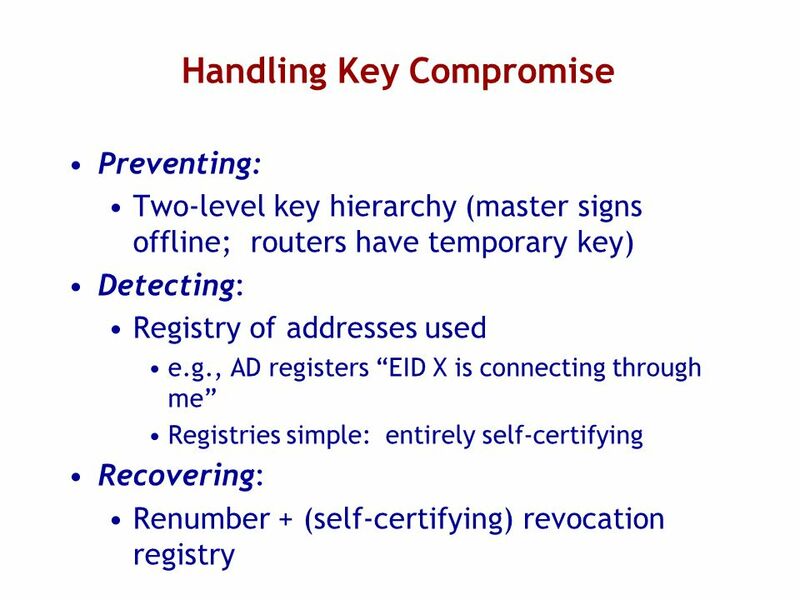 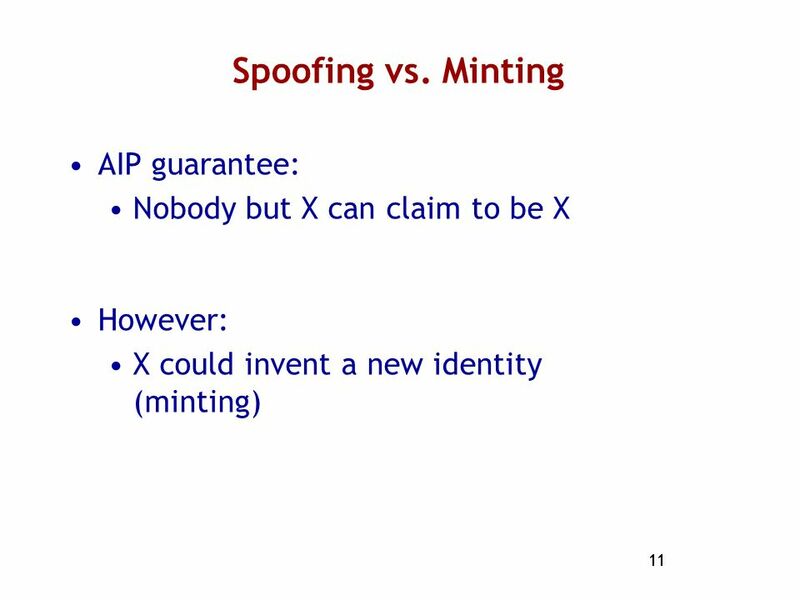 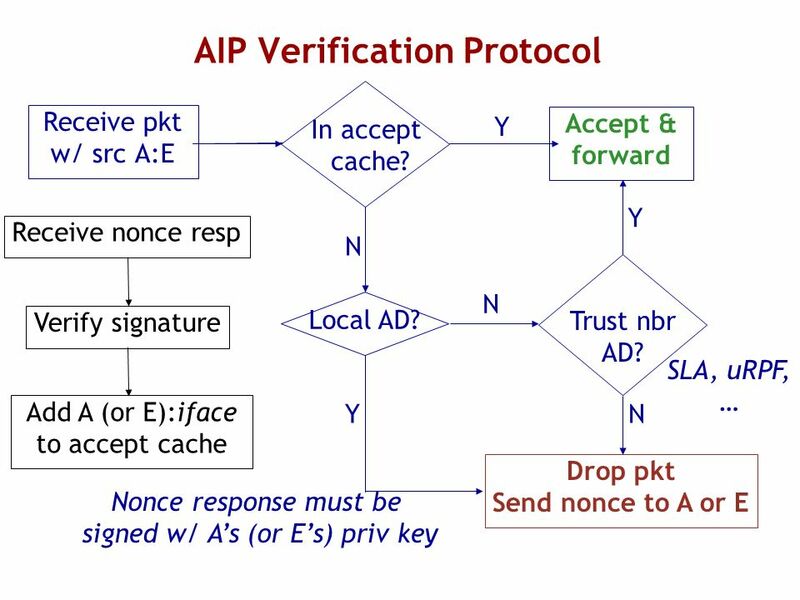 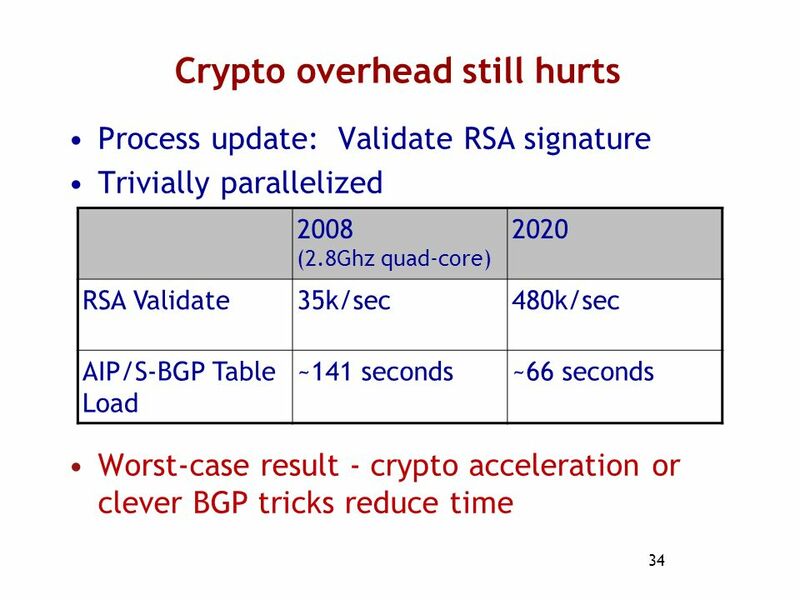 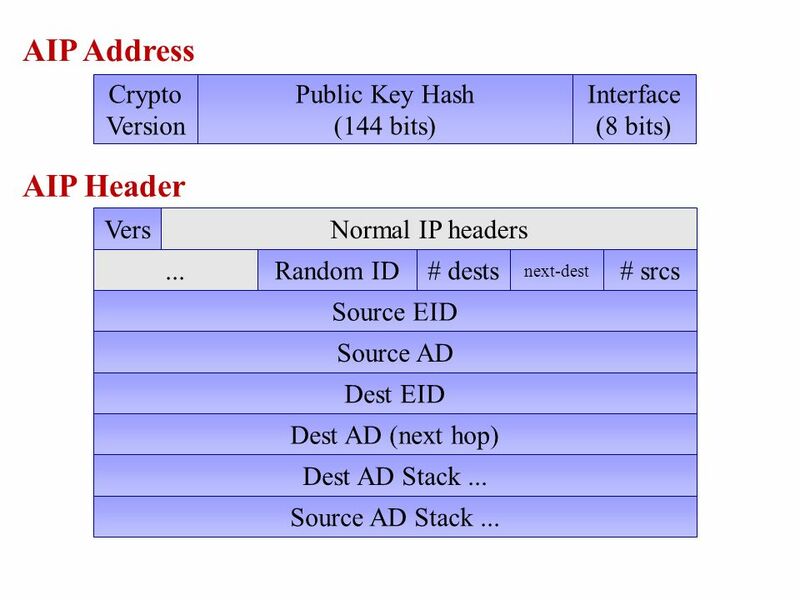 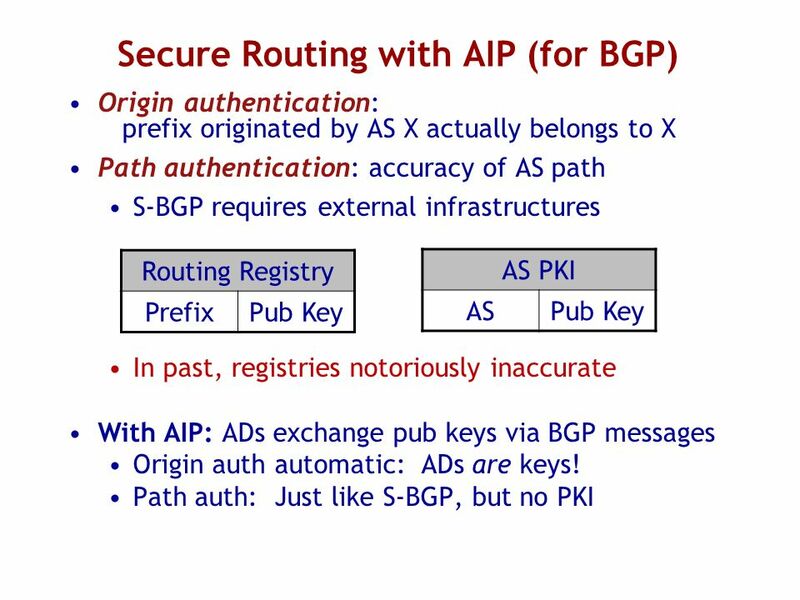 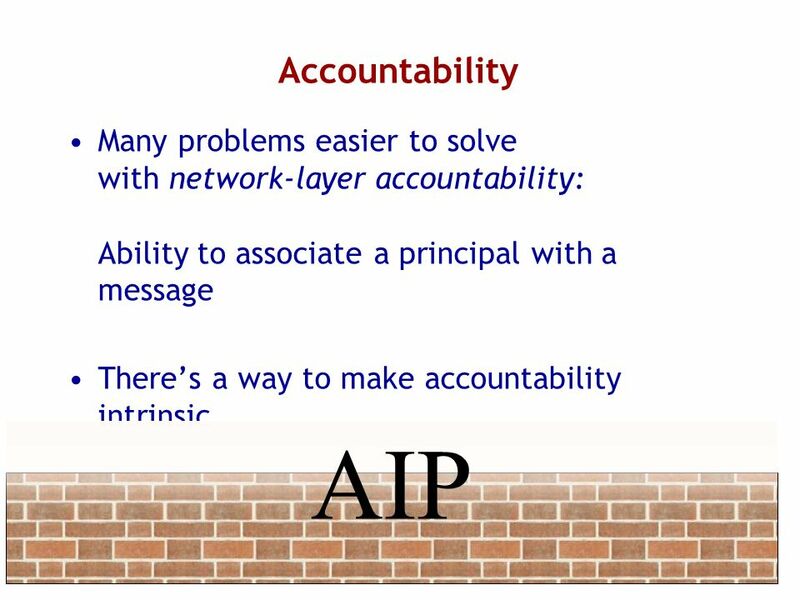 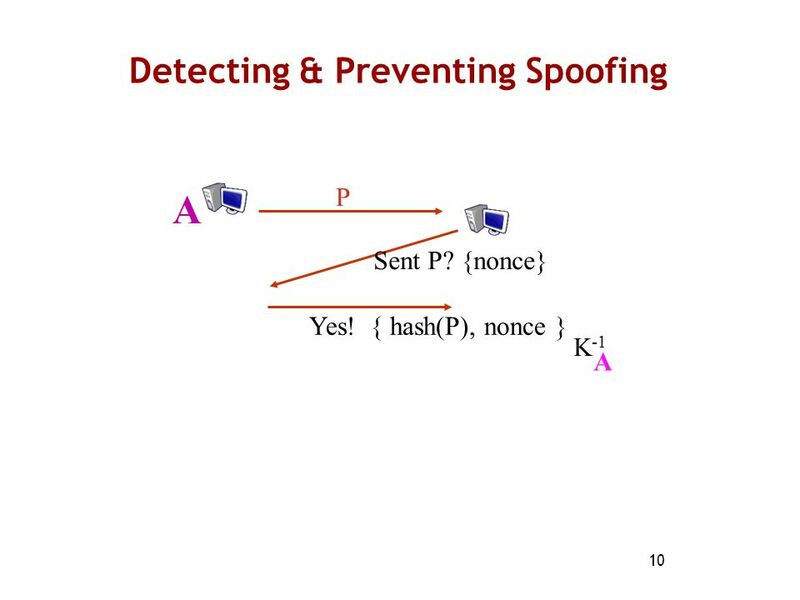 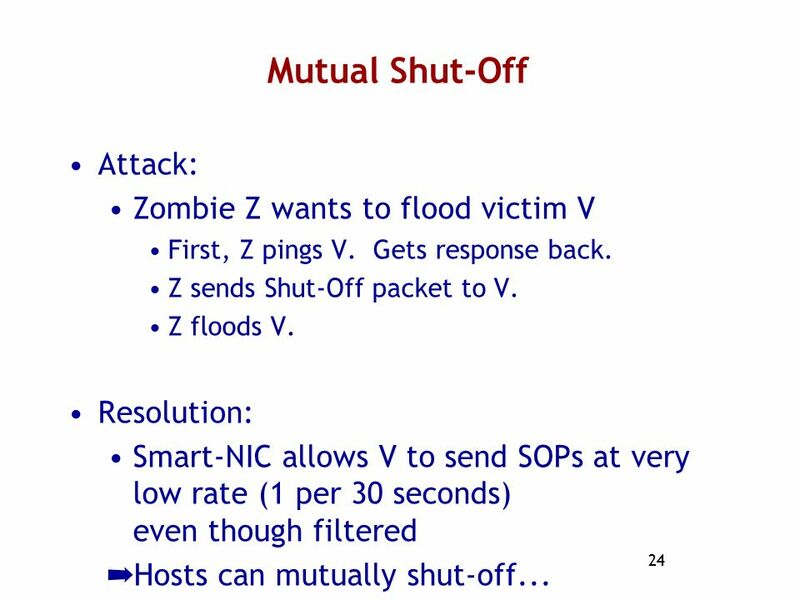 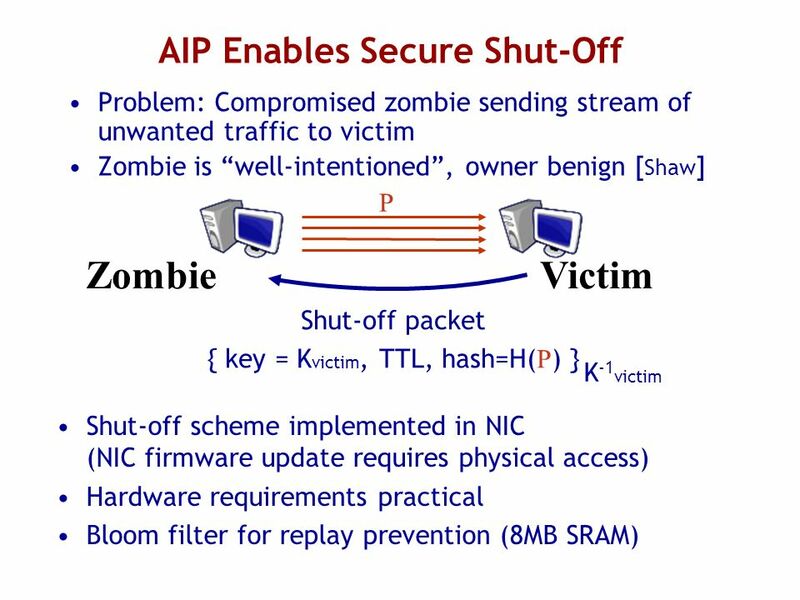 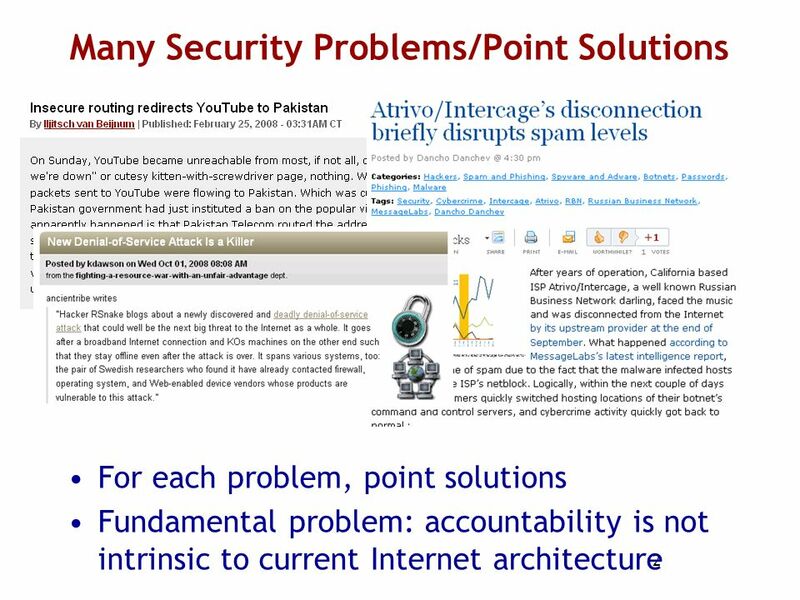 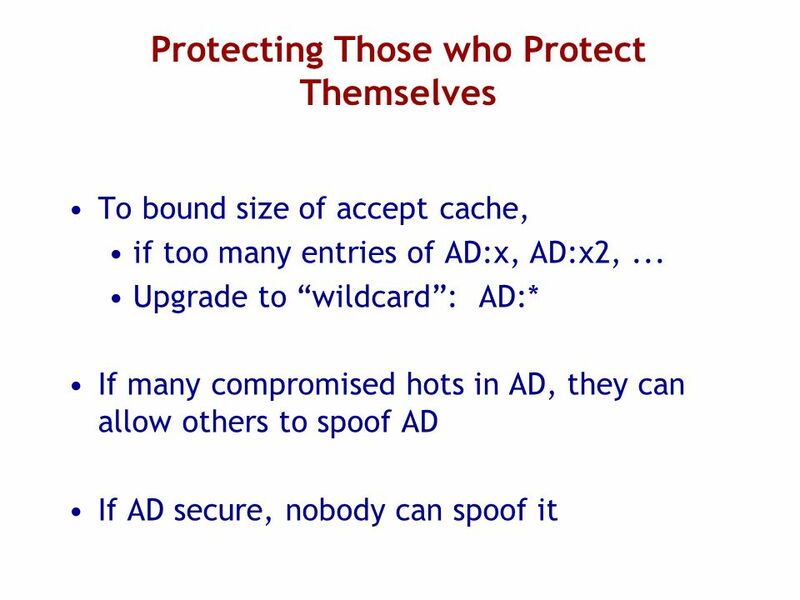 Improving Internet Availability Network Accountability Architectural foundations for defense against spoofing, route hijacking, etc.  Architecture for Market.